Care about animals? Into veganism? Love your dog? This is the place for you. The most thought-provoking movers and shakers from the world of animal advocacy chat with author Jasmin Singer and animal law expert Mariann Sullivan about how we can all change the world for animals. 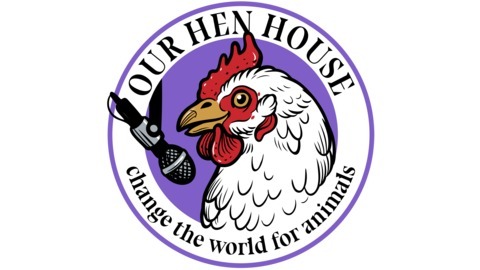 Plus, hear cutting-edge commentary on the latest news, as well as bold (and hilarious) reports from the bizarre and angry world of animal agriculture. Join this thriving community; it’s open to all who care about animals and want to do something about it. -Jasmin and Mariann talk about trying to understand their emotions around the Notre Dame fire, Mariann's newest Netflix obsession, and Jasmin's interesting conversation with an old friend about politics and veganism. 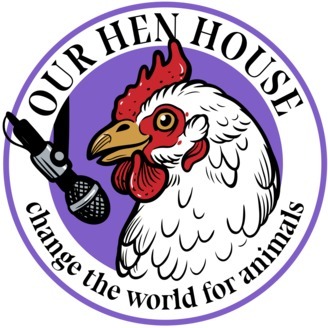 -Mariann talks to Joey Savoie about why research matters for helping more animals, the work of figuring out where the funding for animal activism should go, what kinds of research is good for changing people's minds, and how you can apply for Charity Entrepreneurship's Incubation Program (17:20). -Mariann brings us Rising Anxieties from around the world, and we learn that apparently the animal activism industry is a wealthy money-making business! Who knew?! (52:45).